PEOPLE INCORPORATED is devoted to providing premier services and support to all members of our community, but also to creating opportunity for education and understanding. 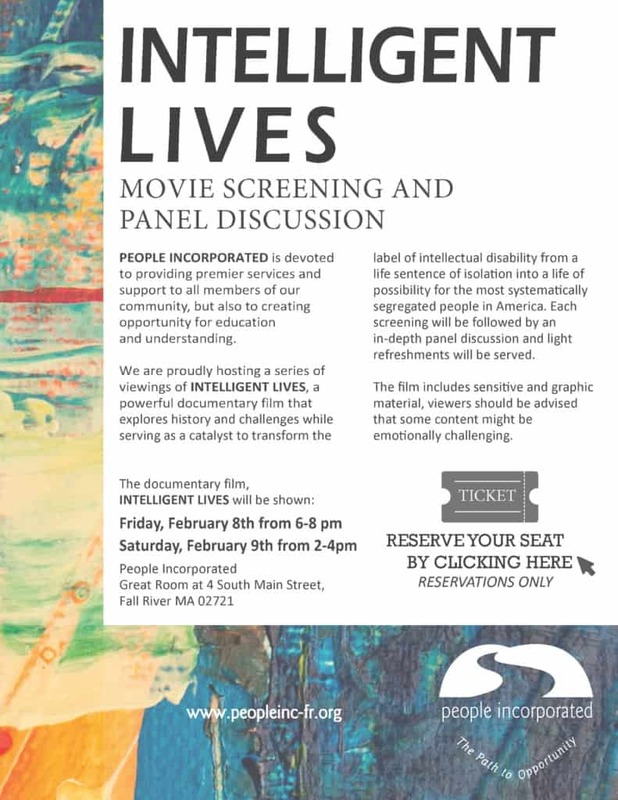 We are proudly hosting a series of viewings of INTELLIGENT LIVES, a powerful documentary film that explores history and challenges while serving as a catalyst to transform the label of intellectual disability from a life sentence of isolation into a life of possibility for the most systematically segregated people in America. 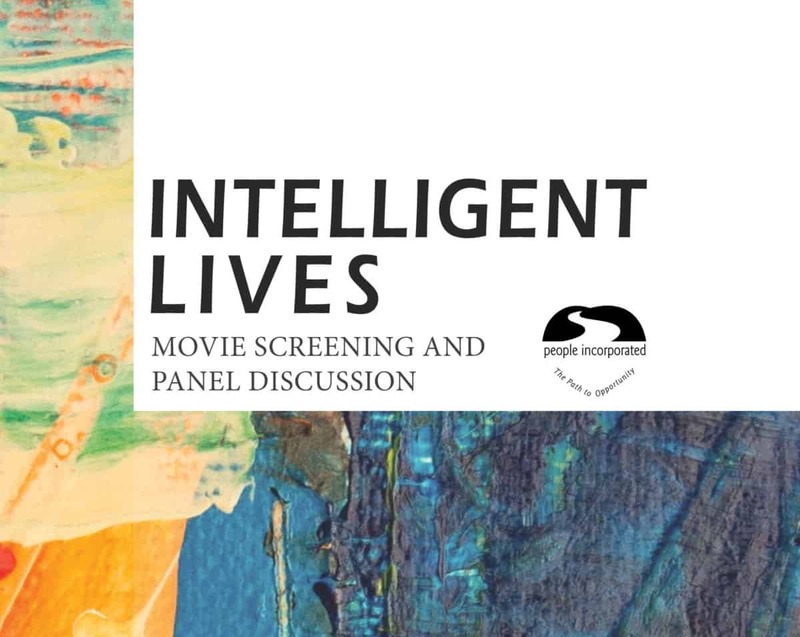 Each screening will be followed by an in-depth panel discussion and light refreshments will be served. The film includes sensitive and graphic material, viewers should be advised that some content might be emotionally challenging. The event is offered free of charge, but please note that reservations are required.